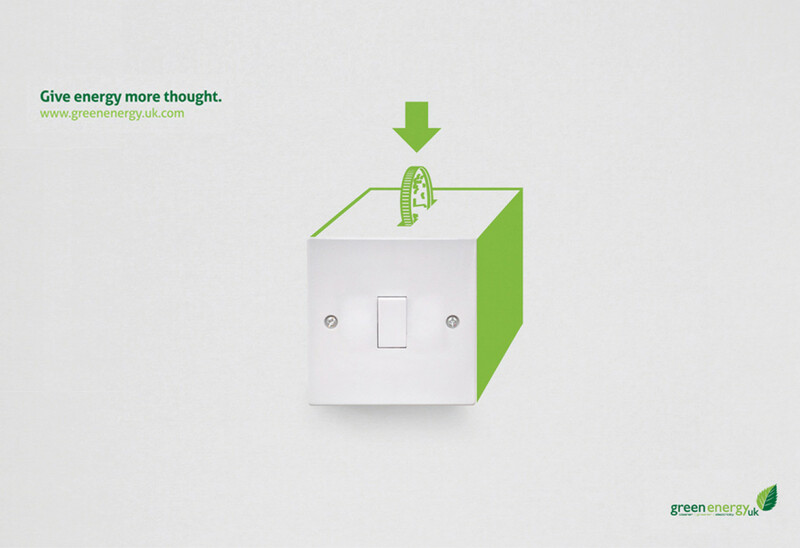 Making consumers think about the invisable. When we plug in a kettle, hairdryer, lamp, TV, we take it for granted that the electricity will be there, even though we can’t see it. 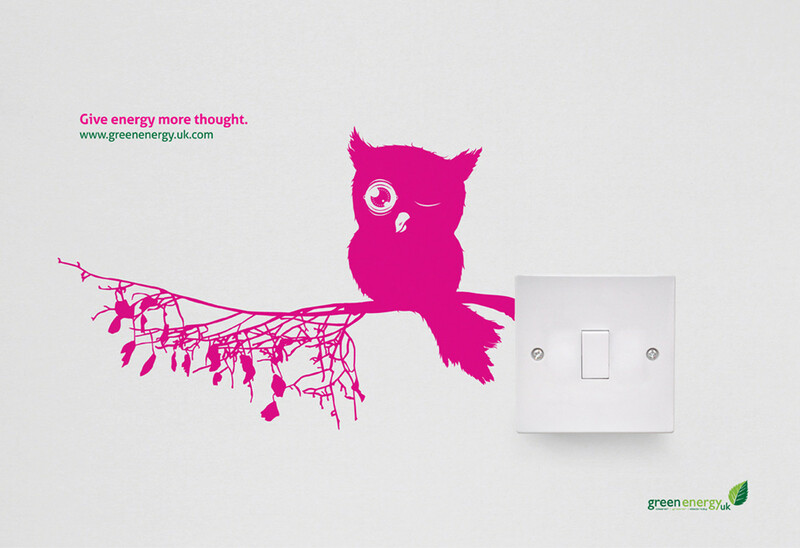 The objective was to make consumer more aware of electricity and to think about where it came from. 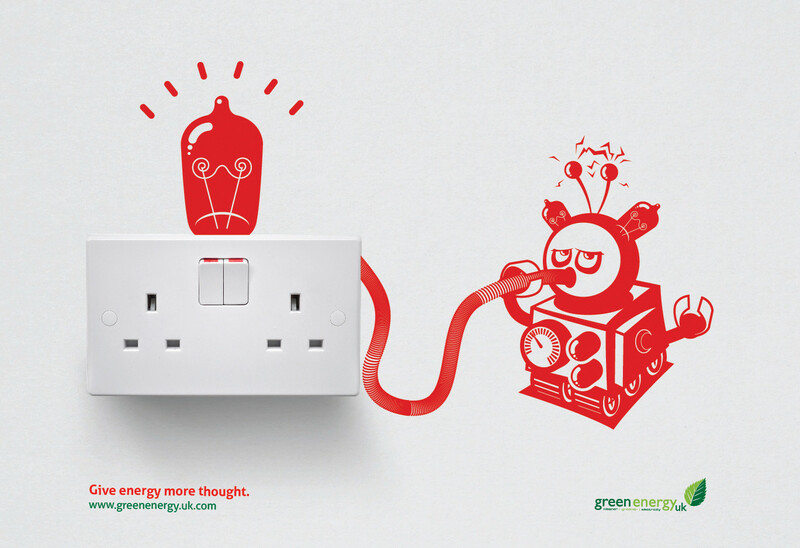 And to think about switching to greener sources of electricity. The free vinyl stickers also helped parents to educate kids about electricity and its source.